The Windows 10 Creator’s Update was announced in October, at the same event where the Surface Studio was launched. It promises many new features for makers, but when makers want to unwind, they want to play a PC game. Today Microsoft is giving a glimpse at one of the new features also coming with the Creator’s Update, and it is Game Mode. Microsoft wants to improve the overall gaming experience, and they have focused on several areas where gaming on the PC is let down, especially compared to the console where the experience is known to all parties, be them developers, or end users, well ahead of time. 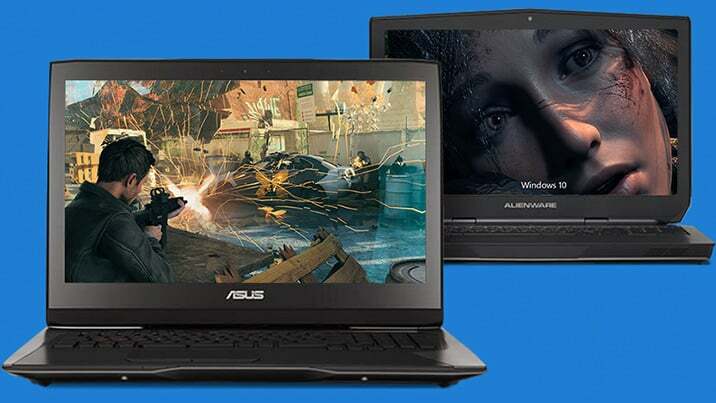 With Game Mode, Microsoft is continuing its steps toward bridging the divide between the gaming PC, and the Xbox. Some parts of Game Mode have already appears in the last several builds of the Windows 10 Insider Preview, but today the full Game Mode experience will be launching as part of the latest Fast Ring preview. 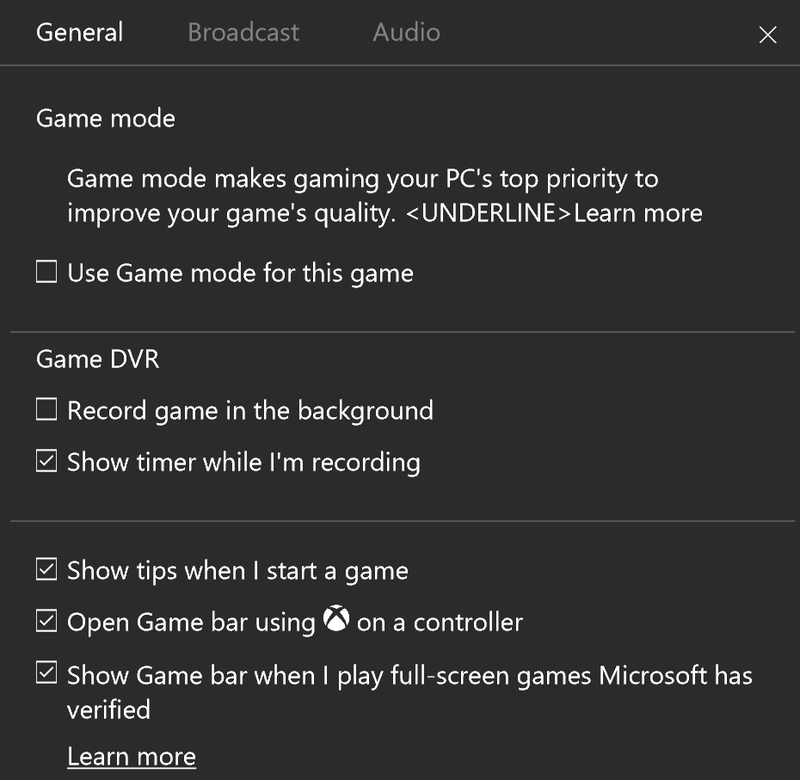 Game Mode is an optional setting, which can be leveraged for either Win32 games, or UWP games. The experience will be better on UWP games, only because a UWP game has known limits on what is running, whereas a Win32 game is boundless. When enabled, Game Mode dedicates more of the CPU and GPU time to the game when it is in the foreground, which should, in theory, help with overall game performance. In an interview yesterday, Kevin Gammill, Partner Group Program Manager, Xbox Platform, discussed how this helps performance. Kevin was less concerned about peak framerate, but discussed how Game Mode can assist with a more consistent framerate, meaning less stops and stutters when the action gets intense. Game Mode will set the CPU core affinity, and thread priority, the maximize the CPU resources dedicated to the game. Microsoft has found that there is a lot of thread contention when gaming, often from programs and resources that are not part of the gaming experience. The idea of a higher priority thread is not new, but enabling it on-the-fly automatically is a nice way to take advantage of this feature. System resources for other applications will be diminished, of course, since there is only so much CPU time available, so background activities that require a lot of CPU time are going to suffer. Game Mode can be disabled or enabled as needed though, allowing some flexibility here. The same idea is done on the GPU, where more GPU time slices are allocated to the game. The fundamentals are similar to how the Xbox One operates when gaming. Game Mode will work in conjunction with other technologies which make gaming on the PC an easier experience, such as NVIDIA’s GeForce Experience, which will optimize games for NVIDIA based cards. Microsoft has been heavily updating the gaming capabilities of Windows, ever since the launch of Windows 10, and Game Mode appears to be another nice addition. It should be available tomorrow in the next Fast Ring build of the Windows Insider Preview. Update 01/27: Now that the first Windows Insider build of Windows 10 with the new Game Mode is out (15019), Microsoft has sent over an additional note on game compatibility. We’re aware that the Windows Insider build going out this week has a few platform related bugs, unrelated to the new features included within the build, that are impacting the ability to play some popular games. 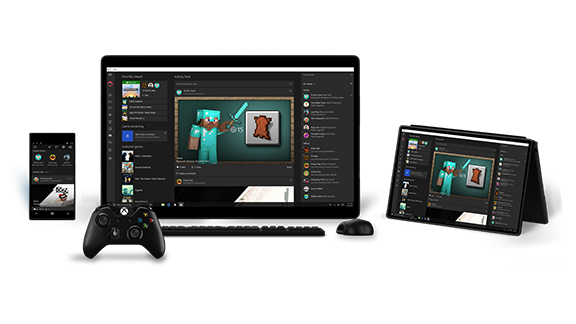 We’re working to address these platform bugs so that Insiders will be able to take full advantage of the new gaming features coming in the Windows 10 Creators Update. For more information, please visit the Windows Experience blog. We've been suggesting something similar for a while. So, how about a true "Console Mode" akin to Tablet Mode, where a the shell is optimized to look, and identically behave, like an XBox. That, in addition to the entire system resources being dedicated to the game (and all the needed underlying libraries) in the foreground? That being said, in addition to working close with GPU vendors, I believe Microsoft should also be working with game engine developers to further leverage this mode and rid modern games of all the unnecessary overhead. It would be absolutely fantastic, especially for HTPCs. Where one can build their own custom "XBox experience". They should also create a an abstraction layer and unified API for TV, cable, satellite and capture cards in which the entire system can be dedicated as a sole home theater experience, with Cortana and all.